Malaysia government just increased the price for RON97 on 5th of May 2011. To all motorists who are using RON97 for their cars or bikes, you will have to pay an extra 20 sen per liter – 5th of May 2011. The new price for RON97 will be RM2.90 per liter. 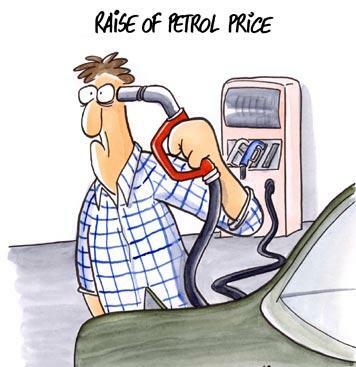 Last hike of RON97 fuel price was on 2nd April 2011. The hike back then was at RM2.70 per liter. However there are the same price of RM1.90 per liter for RON95.